MatsyaVeda has roots in Herbals since 1890. Modern day sedentary lifestyles, long sitting hours, bad & untimely eating habits, and stress levels have created numerous health problems for many. We at MatsyaVeda realized the importance of natural Holistic Healing with Nutrition, Yoga, Meditation and Health Supplements to promote good Health. With our extensive expertise in Holistic Health we have researched and developed health solutions keeping in mind the need of today's lifestyle challenges. MatsyaVeda has roots in Ayurvedic science since 1890s. Our products and supplements are concocted from pure natural herbs, freshly sourced from the pristine surroundings of the Himalayas and other lush forests and deep valleys in the country. No chemicals, stimulants or artificial substitutes of any kind are used in our ingredients, making our functional foods and dietary supplements safe and authentic. Also our custom made Wellness programs are conducted by domain experts who cover practice of Yoga and Mediation along with Dietary guidance. 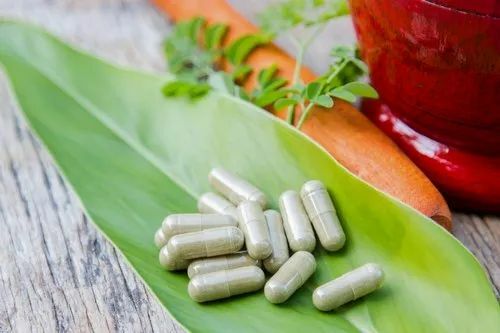 Our team consists of highly experienced and educated Ayurveda and Naturopathy Experts, Yoga Teachers and Technology Experts from United States. We are approved and recognized by various bodies of Government of India such as Ministry of Commerce and Industry, Ministry of Ayush, FSSAI, Atal Innovation Mission and Niti Ayog.